The Canada Soccer Hall of Fame captures and preserves the history of Canadian soccer, honouring athletes and builders of the game and serving as a library for editorial, promotional, and educational needs. The Canada Soccer Hall of Fame celebrates the individual and team achievements as well as traditions in the game of soccer in Canada. Since 2000, the Hall has welcomed 125 players, 13 managers-coaches, 10 officials, and 40 builders as honoured members. Additionally, the Canada Soccer Hall of Fame has recognised 13 teams of distinction and seven organisations of distinction. The Canada Soccer Hall of Fame supports the largest digital library of Canadian Soccer history and information. The library helps recognise the contribution of soccer to the athletic and cultural institutions in Canada through records, images, video, and artifacts. The Canada Soccer Hall of Fame also supports physical acquisitions, prioritizing pieces of the game and items of historical significance. 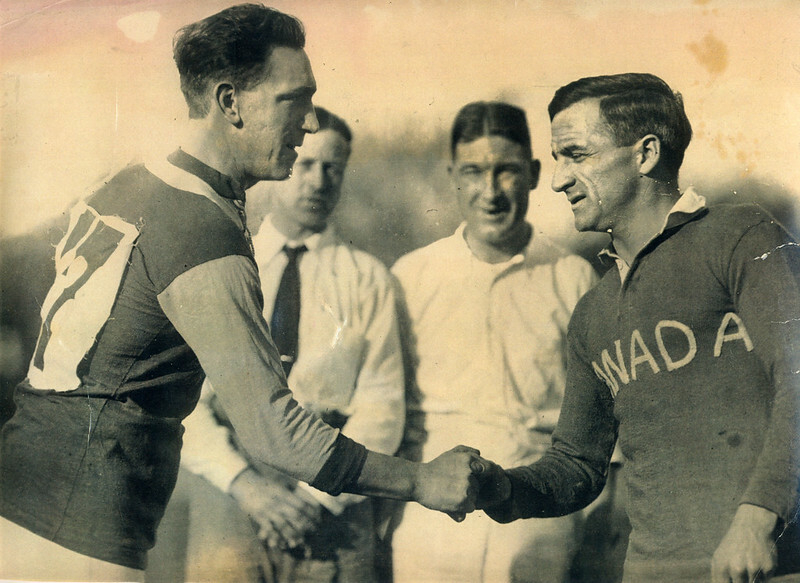 The Canada Soccer Hall of Fame supports continued research into the history and heritage of Canadian soccer, notably persons and organisations that had a positive impact on the game and communities across the nation. On an annual basis, Canada Soccer will publish both the Records & Results guide (January, featuring end-of-year records & results) and the All Canada research journal (May 2018, featuring collaboration from interested soccer historians, journalists, and writers). To contribute to the Canada Soccer Hall of Fame's research efforts, please contact info@canadasoccer.com. The Canada Soccer Hall of Fame collects, records, preserves, interprets, and commemorates the soccer heritage in Canada. The Canada Soccer Hall of Fame welcomes both physical and digital acquisitions that highlight significant moments from Canadian soccer's past, present, and future. To donate to Canada Soccer Hall of Fame's collection, please contact info@canadasoccer.com.